Are leggings a staple in your wardrobe? 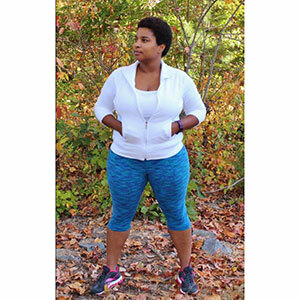 You’ll love the Women’s Taylor Leggings PDF Pattern! The Taylor leggings feature a contoured waistband for excellent and flattering shaping. They can be made in 3 different lengths below knee, cropped, and ankle and each leg has only one seam at the inseam. The Taylor leggings boast an adequate rise in front and back. There is also a full panel maternity option available! These leggings can bring you through all seasons and are perfectly paired with slouchy sweaters, mini dresses, and crop tops for a complete outfit! 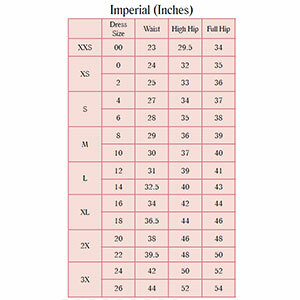 Suggested fabrics are cotton lycra, brushed poly spandex, french terry, or lycra spandex.